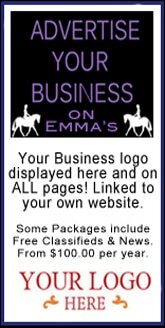 7 y/o Bay Mare, 13.3hh. 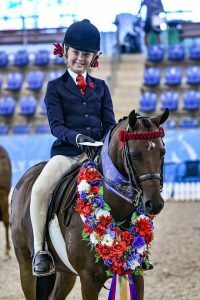 An exciting opportunity to purchase a young, highly competitive large pony with exceptional bloodlines as a future breeding prospect (SOD: Royalwood Boy Soprano). 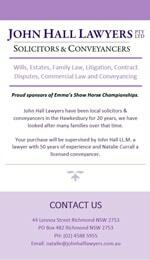 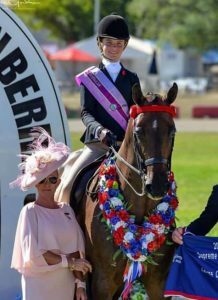 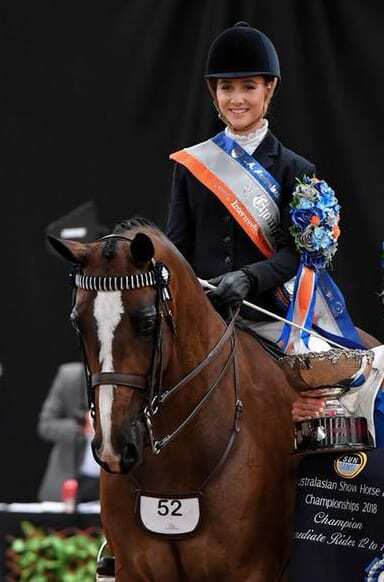 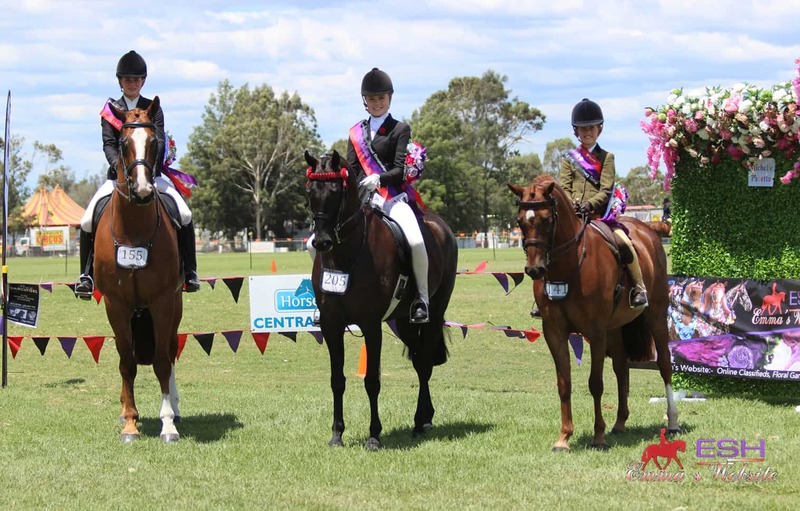 Pippa began her career in NSW where she won her novice, open and was awarded supreme led riding pony at Bathurst Royal Show, including wins at the National Pony of the Year Show and R/u NC at ENSW horse of the year. Pippa can be viewed at the 2019 Grand Nationals and the EA Southern Cross Spectacular. 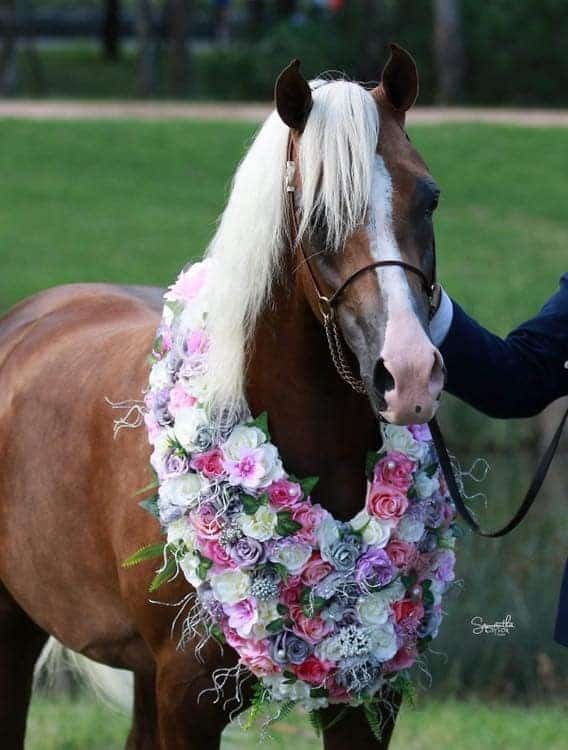 Vet check welcome. 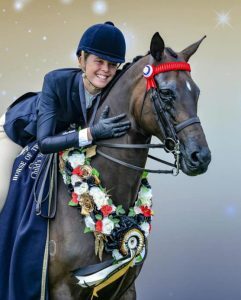 Pippa will only be sold to a competent and competitive show home to continue her successful career at the highest level.